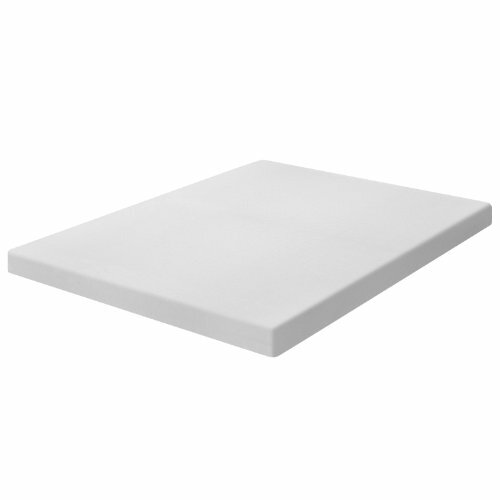 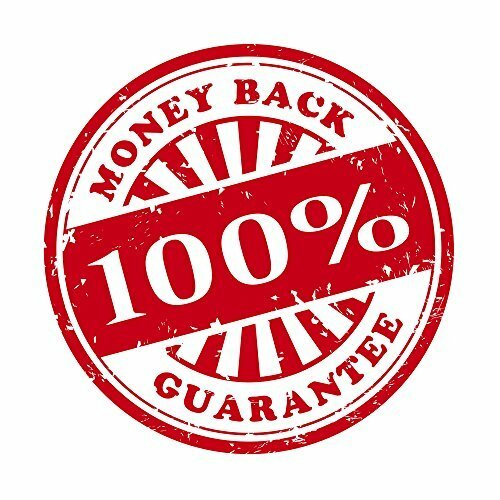 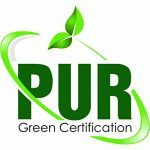 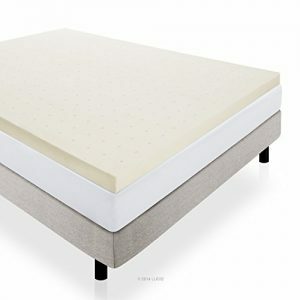 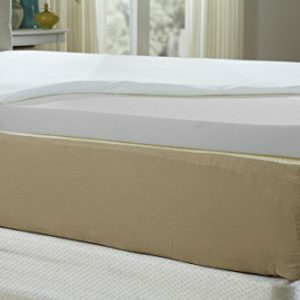 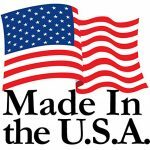 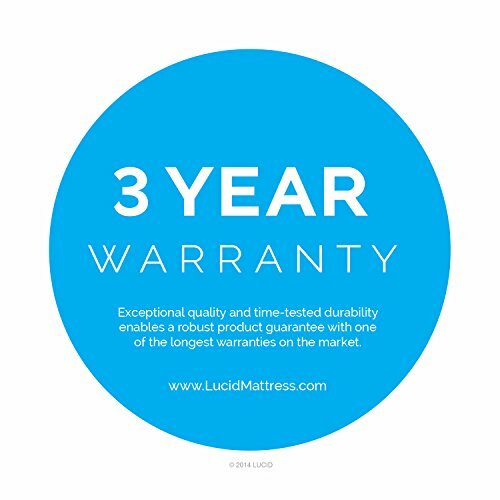 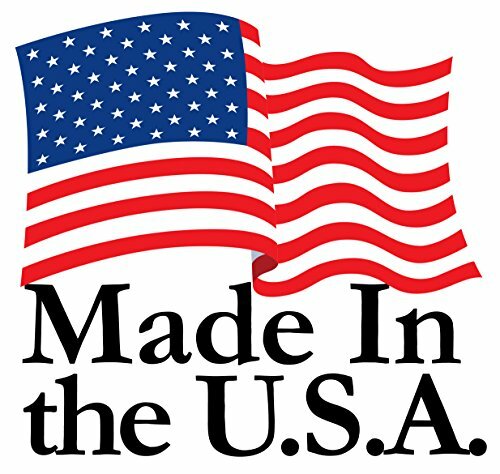 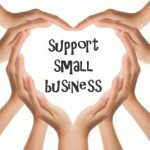 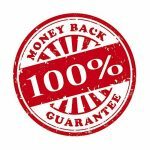 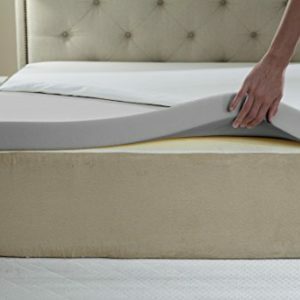 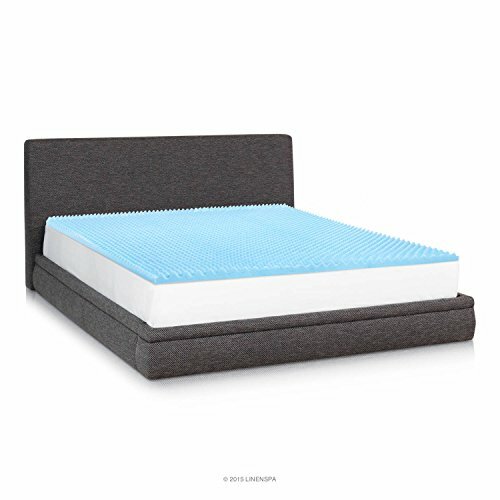 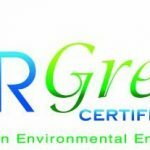 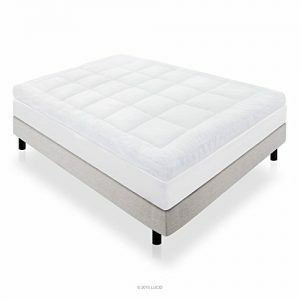 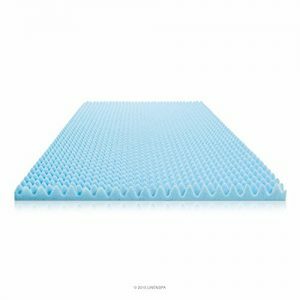 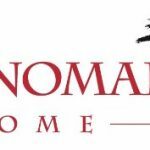 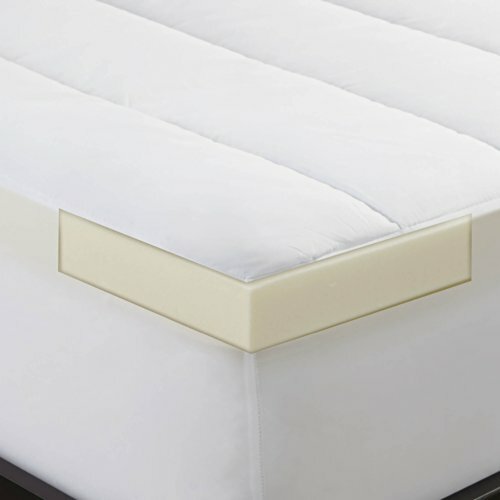 Red Nomad luxury memory foam mattresses toppers are made with the highest quality memory foam certified by CertiPUR-US¨. 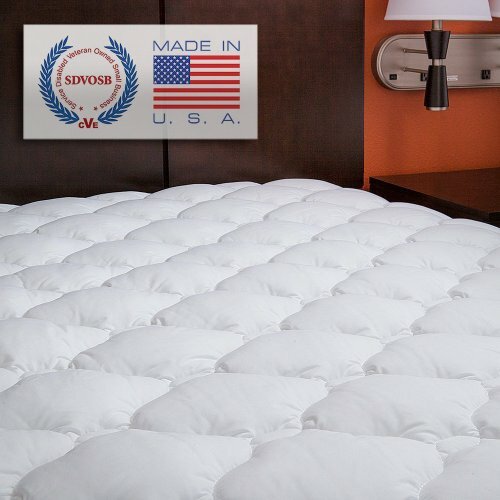 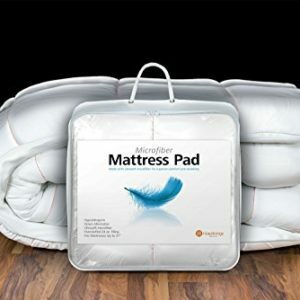 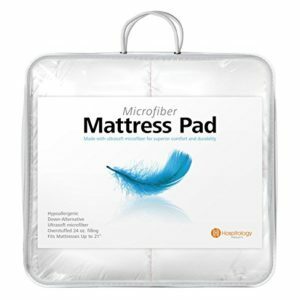 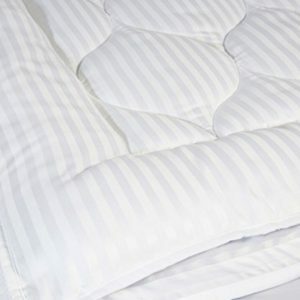 This durable, breathable, and comfortable mattress is sure to be an improvement to your current night’s rest. 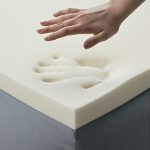 INCREASED COOLING CAPACITY: CoolFlowTM represents a new generation of viscoelastic foam specifically designed to target the main weaknesses of conventional memory foam, introducing a breathable and odorless foam with dramatically improved static and dynamic fatigue properties. 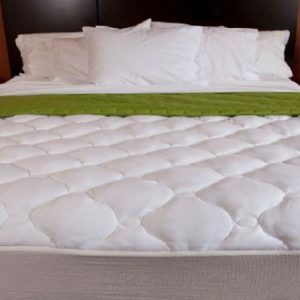 A new polymer design called CoolFlowTM opens the cell structure, improving air flow by 95% and dissipating heat and moisture three times faster than conventional memory foam. The unique open-cell structure of CoolFlowTM improves heat flow by enabling higher conductivity and allowing heat to leave the foam through convection. 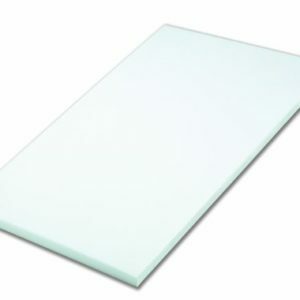 BROAD GLASS TRANSITION RANGE: The molecular structure of CoolFlowTM gives it a much larger temperature performance range than conventional memory foam by stretching its glass transition over an exceptionally wide range. 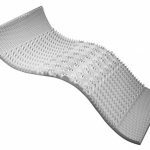 The result is open-cell visco foam that minimizes stiffness with high pressure-relieving capability across an extended low temperature range. 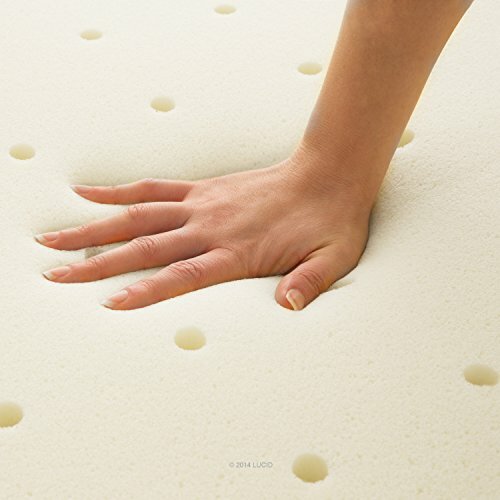 TRUE, DURABLE VISCO PROPERTIES: CoolFlowTM is the first polyurethane foam designed to have true viscoelastic properties without relying on cell tightness to achieve a slow recovery rate. 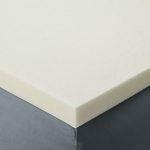 Since the viscoelastic properties are attributed to the structure of the polymer, CoolFlowTM foams retain visco properties when undergoing static and dynamic loads of pressure. 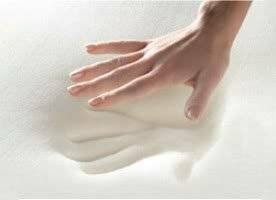 The open-cell nature of CoolFlowTM also enables it to relax more quickly in response to body heat, providing greater comfort and support. 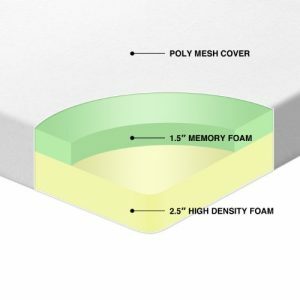 MORE EFFICIENT REACTION: CoolFlowTM foam components are more reactive than those of conventional memory foam, enabling faster production with lower levels of catalyst. 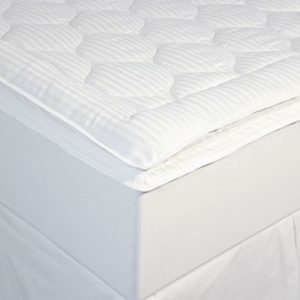 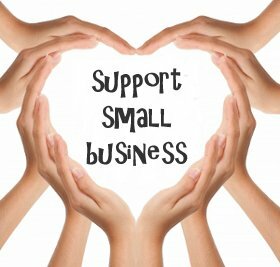 Using low amine levels coupled with the very open cell structure produces breathable foam that is virtually odorless.